Jumpin Rides has more than 10 000 users. Cape Town-based carpooling start-up Jumpin Rides has raised R1.8 million from various local and international business angels and aims to further develop the platform and expand to other African markets. The Jumpin Rides Web service connects drivers with spare seats to passengers going the same way and willing to contribute towards petrol costs. All drivers are vetted and reviewed, and the platform allows people to connect and discuss the details of the trip. Co-founded in 2016 by Pauline du Paty, Romain Diaz and Antoine Paillusseau, Jumpin Rides is part of the Far Ventures portfolio, a start-up studio and accelerator based in Cape Town. 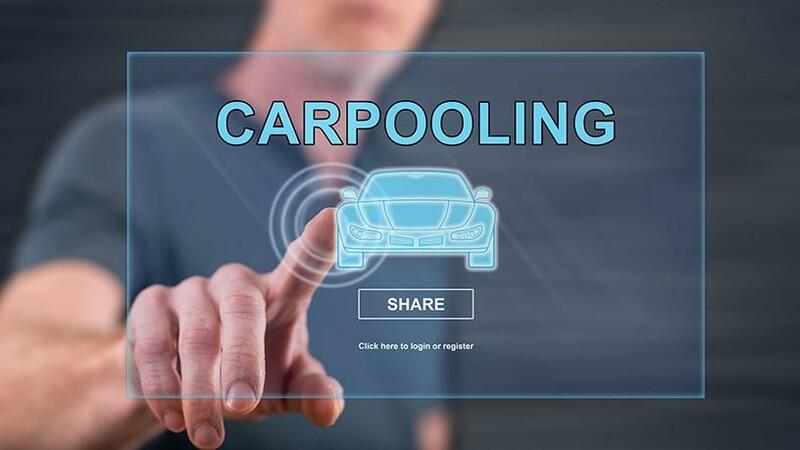 Far Ventures invested the first capital along with its management team to set up the product and the initial traction for the carpooling start-up. "Back in late 2016, we saw the rise of alternative mobility solutions globally, such as Uber and BlaBlaCar, and saw there was a gap in the South African landscape," says Du Paty. "After a thorough market study, we realised Cape Town and Johannesburg were among the most congested cities globally, and that the current transportation options were lacking and expensive, hence showing the need for a peer-to-peer ride-sharing solution." With the latest funding round, Jumpin Rides plans to further deploy its customer acquisition strategy and invest in technology to launch mobile apps (iOS and Android). The company will also start looking at other African markets for expansion, adds Du Paty. "We are thrilled to welcome seasoned entrepreneurs and investors on board to support us in our vision. This round of funding is a validation of our approach and of the market opportunity we are tackling. "We look forward to taking Jumpin Rides to the next level by investing these funds into launching mobile apps, online and offline marketing, and starting to look at other African markets which are in need of a peer-to-peer ride-sharing solution such as Jumpin Rides." The long-term plan is to become the leading player across Africa, with some already selected new target markets with high potential, notes Du Paty. "Kenya will likely be our next target market, although some other markets also seem to show great potential for adoption of our solution." The carpooling start-up makes money from charging users a booking fee. Jumpin Rides has more than 10 000 users, of which approximately 25% are drivers and 75% are passengers. Du Paty says although the service has users spread across SA, the majority are in the Western Cape and Gauteng. The start-up's broader vison is to help people save money on medium-long-distance travel as well as reduce carbon emissions by filling up empty cars. "With the inevitable growth of the sharing economy, along with the increasing urbanisation of the continent, posing major challenges for mobility in Africa, we see peer-to-peer ride-sharing as a necessary and relevant solution to ease traffic congestion, offer a low-cost transportation alternative and a more environmentally-friendly solution than the single-occupancy car paradigm." notes Du Paty. Jumpin Rides is not the only South African platform that offers carpooling services. In an attempt to ease traffic and remove excess cars in the Cape Town CBD, ride-sharing app uGoMyWay, through Accelerate Cape Town, introduced a carpooling pilot in March 2017. Other apps available in SA that offer the same services include CarTrip and Findalift.